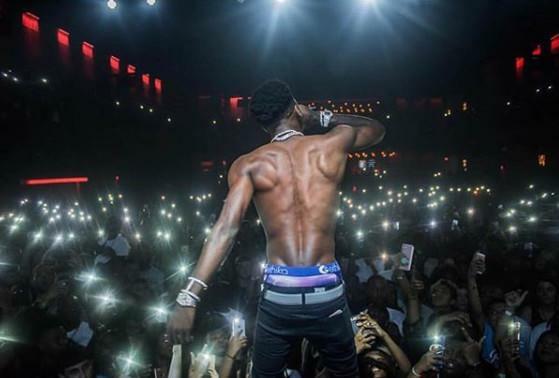 Over the last few weeks, YoungBoy Never Broke Again has been absolutely treating his fans with a flurry of new music and as he grows his following through his consistency, the young Baton Rouge artist continues to drop off absolute bangers. While he's been featuring artists like Kevin Gates and Quando Rondo on his most recent EP series, the Decided mixtape is mostly a solo event, with a lone feature from Trippie Redd. 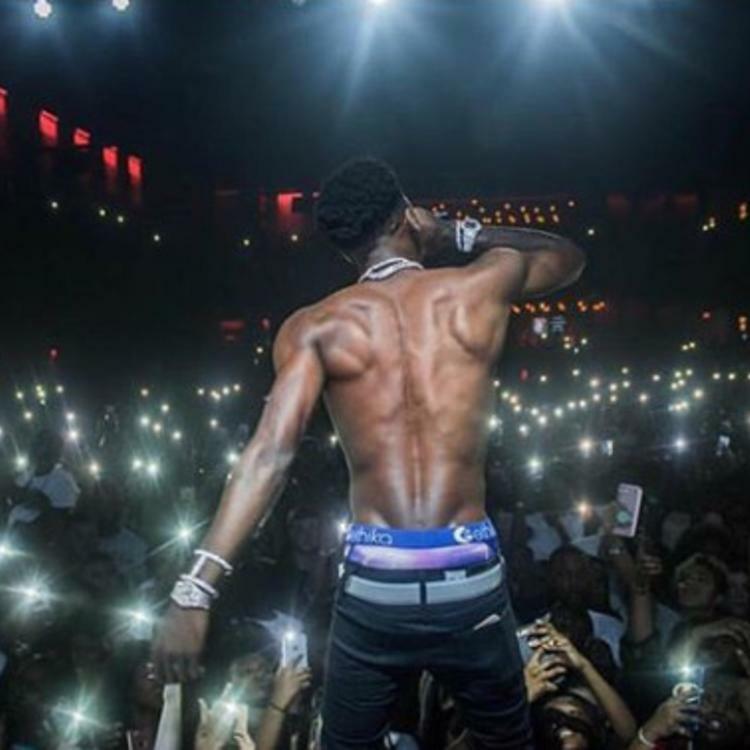 The rapper shared the tracklist and posted each song one by one on his YouTube account before letting his supporters know he would be back when he returns from a camping trip. Of course, the 18-year-old couldn't bother himself to upload the mixtape to streaming services or SoundCloud before he went off into the wilderness. When the eleven songs were announced, fans were surprised at the amount of content NBA was dropping. Many would be worried about their sound becoming redundant after so many releases but for some reason, every YoungBoy song still sounds as fresh as the last. With his latest tape, Kentrell is definitely somebody to keep on your radar as he's been absolutely having a go at things since last month. While you're at it, check out the new EP he dropped yesterday right here. Let us know your thoughts!